Vacuum Packing Machine 160ZK MR8-160ZK,China Vacuum Packing Machine 160ZK Supplier/Manufacturer | Vacuum Packing Machine|PACKAGING MACHINES - Hangzhou Merry Sino Technology Co.,Ltd. Four-side seal bags, stand-up pouches , zipper bags, three-side seal bags, paper bags, etc. Puffed food , Candy , Biscuit , Peanut , Cookies , Pistachio, Crystal candy, Brown sugar , Daily commodities, Cooked food , Pickles , etc. 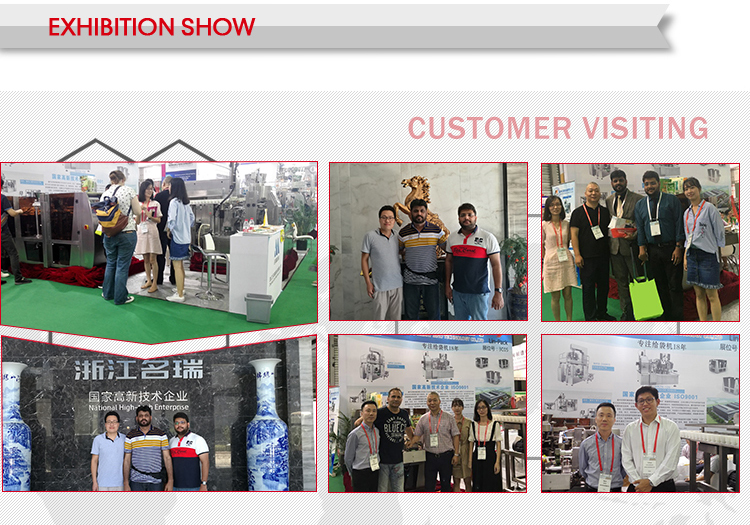 Our company is specialized in packing machine for 17 years, and we have been one of the biggest manufacturer in this field. 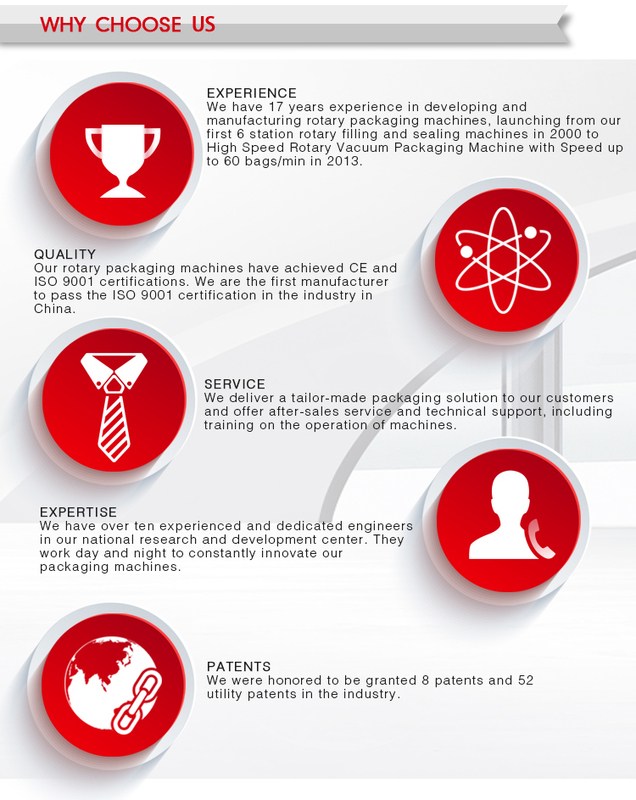 We have a very strong team in research, design and production. 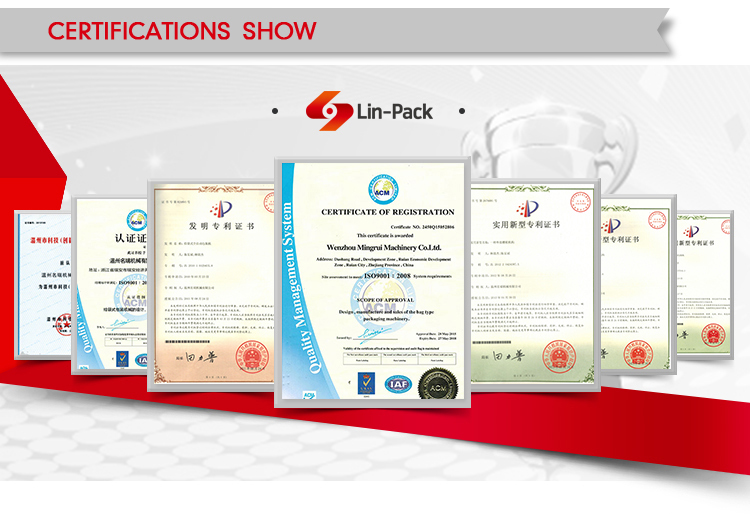 Our machines got ISO9001 certification, CE approval and many utility model patents. Besides, we provide nice pre-sales consulation, program design and optimization product recommendation. 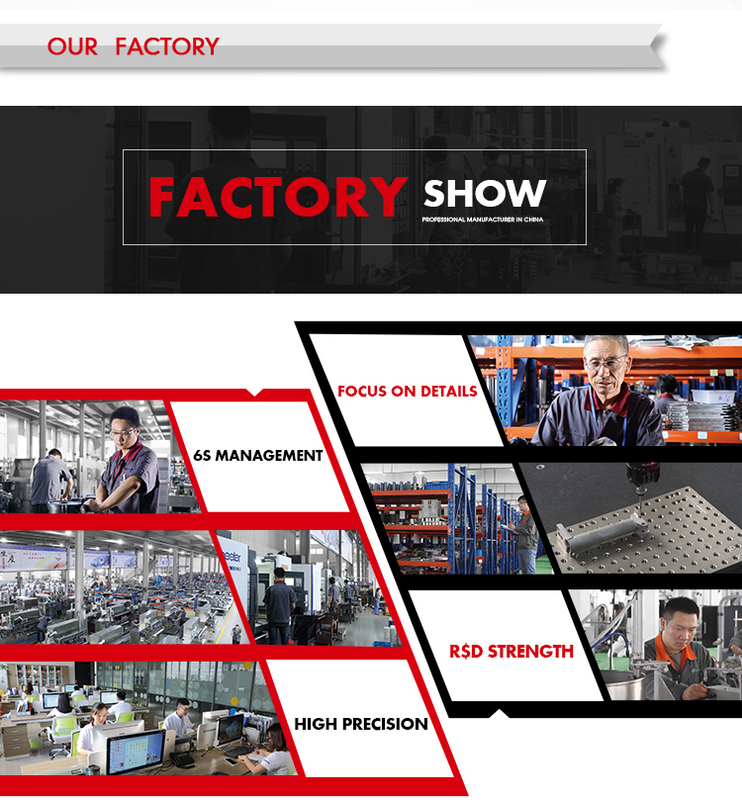 Simultaneously, we also have perfect production progress tracking service, timely after-sales solving solution, excellent one-to-one srevice and establishing comprehensive customer files. (1)Rapid response on any inquiry. (3) Professional inspection department to guarantee quality. 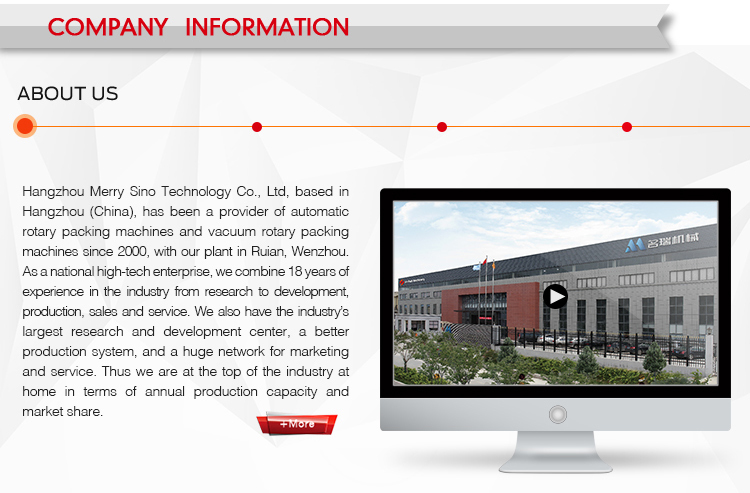 We are the factory, and especially R&D, manufacture and sell various packing machine. Before delivery, we will send you the pictures and videos for you to check the quality, and also you can arrange for quality checking by yourself or by your contacts in Wenzhou. 1. 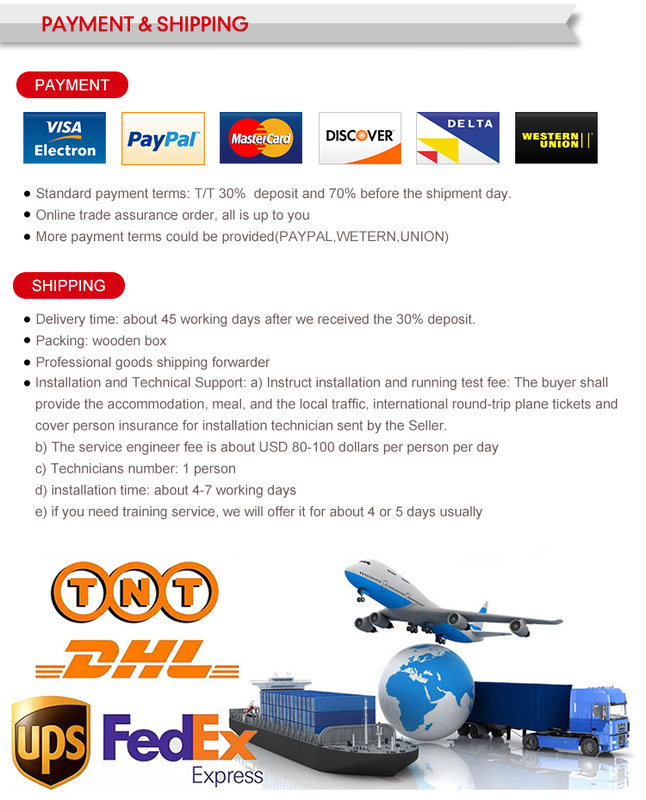 When we get your inquiry, we'll recommend you the exact suitable machine for you. 3. We provide responsible and complete after-sales service. 4. Technical support, we can offer video for debugging. We are Vacuum Packing Machine 160ZK suppliers/manufacturers from china factory . We also can produce the Vacuum Packing Machine 160ZK according to the client’s requirement. We are always try our best to become the good Vacuum Packing Machine 160ZK, vacuum packing machine/automatic vacuum packing machine/food vacuum packing machine/meat vacuum packing machine/rotary vacuum packing machine manufacturers/suppliers and welcome the customer from all over the world to contact with us.